AYU hosted the first leg of the Triple Crown Tour club season, the Colorado Cup, this past weekend! We had a great showing from Colorado teams, including our great team of volunteers. Thank you to all of the volunteers who helped at Colorado Cup! We had over 100 volunteers work over 330 shifts and over 750 hours at Colorado Cup, including setup, scorekeeping, replenishing water stations, and cleanup. 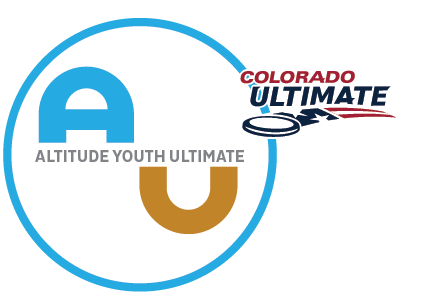 Your work is greatly appreciated by AYU and all of the players, coaches, and fans at Colorado Cup. The top 3 individual volunteers and top 3 teams contributing volunteers will be announced in next month's newsletter. Thank you to everyone who helped this past weekend!